Two Colourful classrooms - Walk Along e.V. We have come this far! 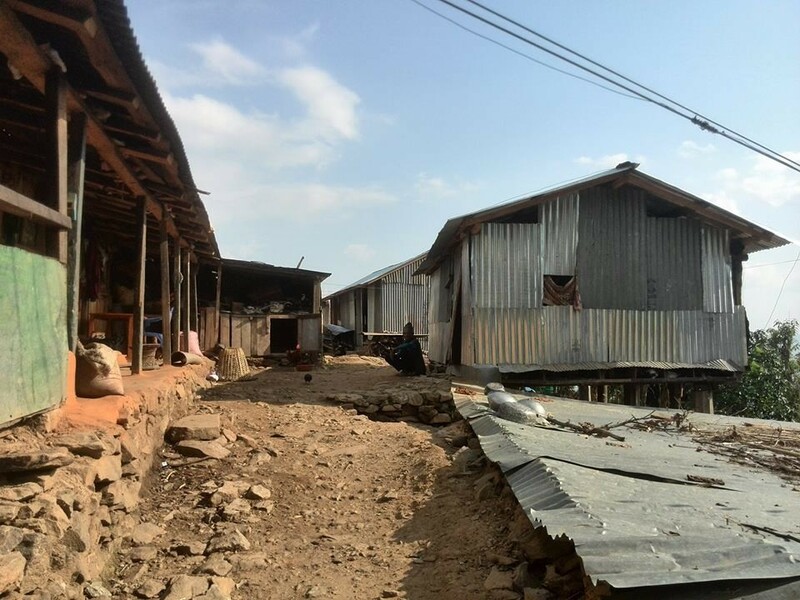 Thanks to our partner Roberto, who is currently managing and planning in Nepal on behalf of Walk Along, we have worked together with our Nepalese architect to compile a detailed calculation as well as the blueprints and models of the two classrooms. With the support and advocacy of our strategy by the School Management Committee (SMC), the local leaders and the local community, we are now ready to start the school restoration. Construction work is expected to start after the rainy season in September 2016. The duration of the construction phase is set at 100-120 days – taking into account national and regional holidays. A flow chart and a calendar with entered strengths will contribute to the structuring. The money aspect will be run by our architect in Nepal. In addition, our friend and partner Gopal Neupane will continue to be on the spot. In our recent talks with various specialists and the SMC, another serious aspect has been highlighted. The land and soil management lack of specialist knowledge. As a result, the protection of the soils and sites cannot currently be guaranteed. 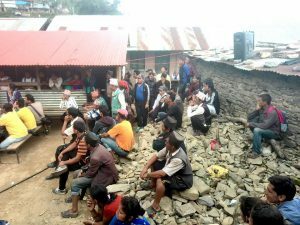 Only in June 2016 two provisional classrooms were destroyed by a landslide. We want to focus on this aspect in our future activities. The progress of the reconstruction depends strongly on the regional political parties. The government wants to capture the emergency of each family in order to provide for the appropriate disbursements individually. In an area where a multitude of Nepalese do not even have their own identity card, this is nearly impossibile. Lists of donor-entitled families already published by the government do not agree with the expectations of the population, which leads to tensions on the ground. After more than a year from the earthquake, the uncertainty of the Nepalese is growing. The construction of an earthquake-proof house (3-4 rooms) costs around 10,000 – 15,000 US $. 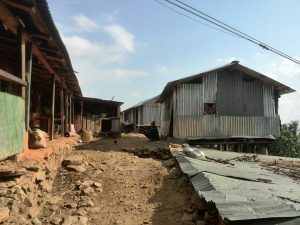 This burden, as well as the absence of development and economic progress, are the main reason why young men are considering moving out of the villages. In addition, the fear of further earthquakes makes moving to flatter lands more attractive.